Earth Day is approaching so it’s time to get those plan books out and get to work finding engaging activities to help teach our kiddos about our favorite planet, Mother Earth! 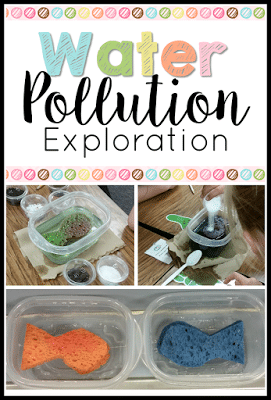 Here are some Earth Day interactive activities for your favorite preschoolers that cover everything from math and science to crafts! Keep those little fingers busy and those brilliant minds learning! 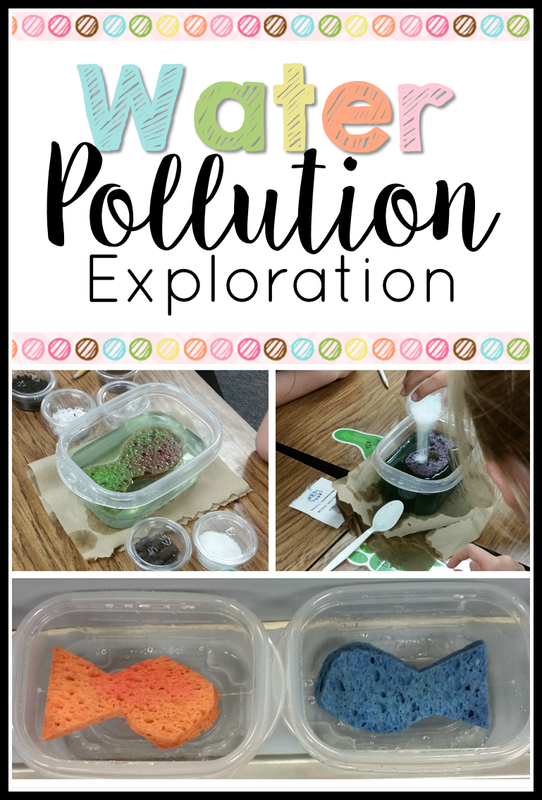 Freddy the Fish ~ A story about water pollution. Let your preschoolers experience the effects of pollution as you read aloud Freddy the Fish. This interactive story gives little minds a great visual to help them understand the importance of protecting our water ways from pollution. Preschoolers will go on an first hand journey with Freddie as he travels downstream to find out what happens as he ventures away from his part of the river. As he encounters different toxins, you and the kiddos add various “pollutants” to his water. This interactive story offers great opportunities for discussion on Freddy’s feelings as well as observations of what is occurring and how it relates to real life. A concluding discussion could incorporate brainstorming of ideas on how thing could be handled differently in the story as well as things they can do to help protect our water. You can find full details of this interactive story and science experiment when you visit Tammy at The Owl Teacher. 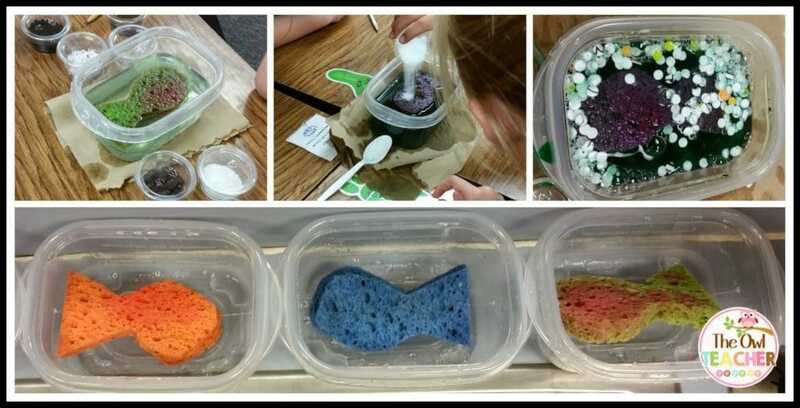 Time to Time to engage the sensed in some math exploration by filling your sensory table with green and blue rice along with plastic eggs (recycled from Easter – very Earth friendly), marbles, and little condiment cups. Preschoolers will practice number identification, counting, skip counting one-to-one correspondence, addition, and measuring in this interactive math center. The full details can be found when you visit Mary Catherine at Fun A Day. 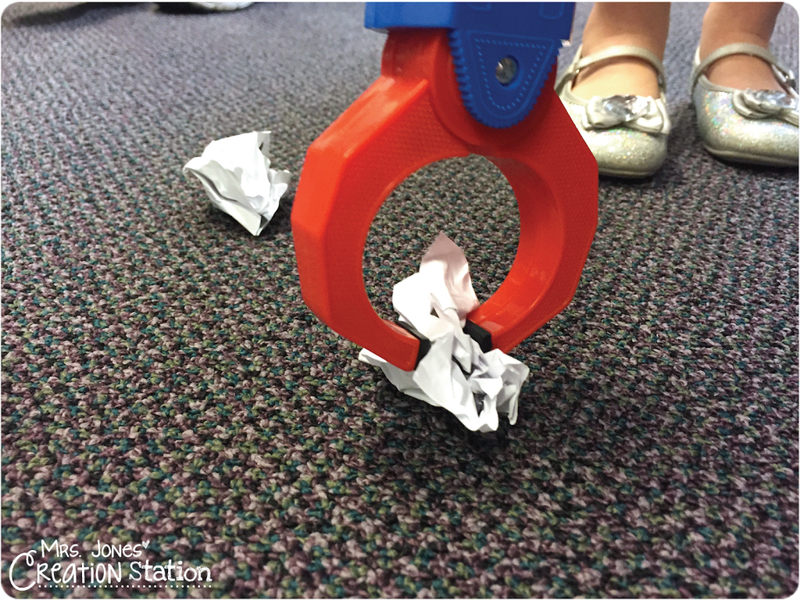 Let’s keep the paperless theme going here with this great preschool math activity. 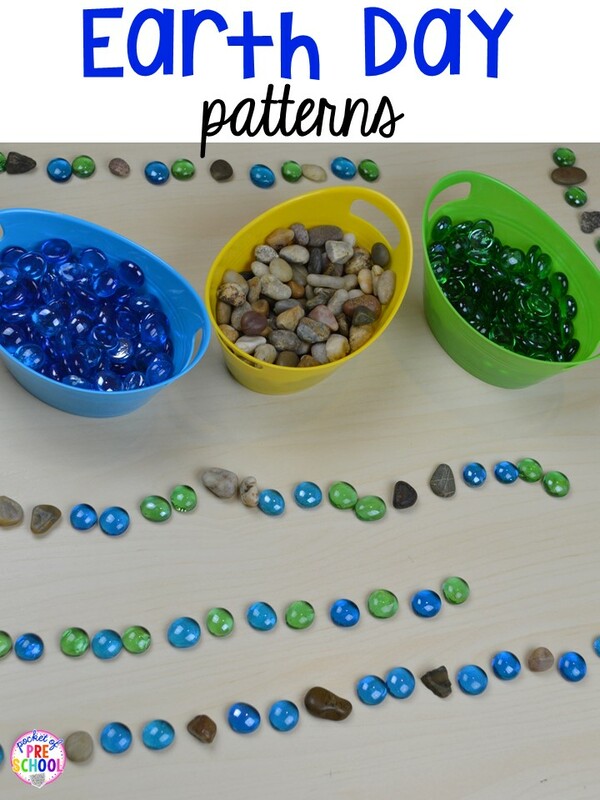 Grab some bowls, fill them with pebbles and some green and blue gemstones and have your preschoolers practice building patterns. I found this gem of an activity (hehe!) on Jackie’s Pocket of Preschool Blog. This is a super fun way to get your kiddos moving and practicing letter & letter sound recognition. As they pick up the trash and uncrumple it they say the letter and it’s sound! They can also use a dab a dot marker to complete a Do A Dot paper as they find their letters. 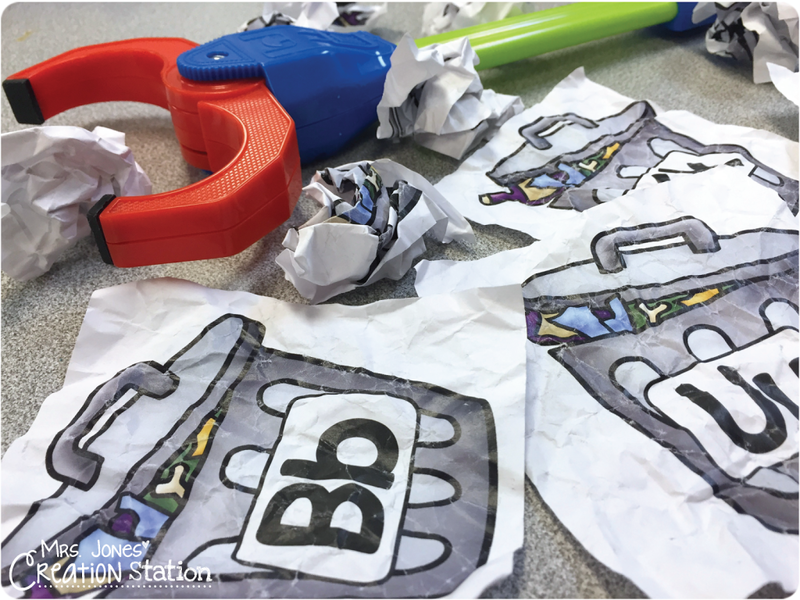 You can visit Mrs. Jones’ Creation Station or you can go directly to her TpT store for the free printable to Letter Pick-Up. One of the best things we can do to help our kids grow intellectually is read, read, read to and with them. Check out my post on the 10 Best Books for Earth Day that are great for preschoolers. 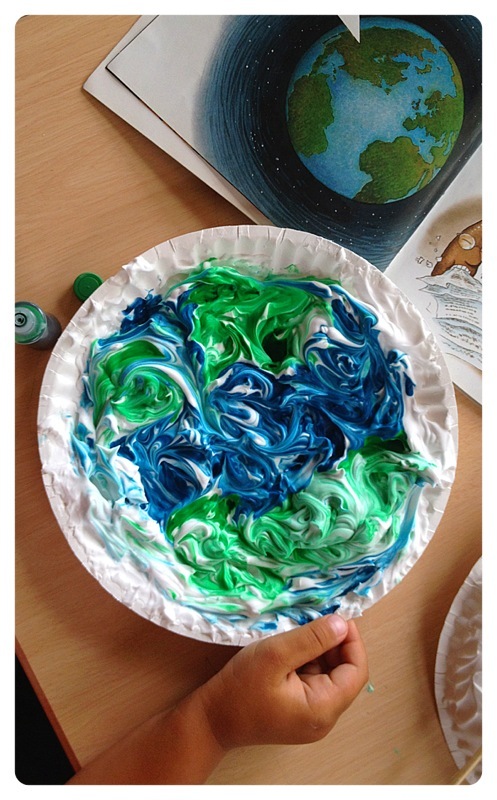 Click on over to Fit Kids Clubhouse for a full rundown on this Earth Day craft.